Complex procedural shaders are commonly used to enrich the appearance of high-quality computer animations. In traditional rendering architectures the shading computation is performed independently for each animation frame which leads to significant costs. 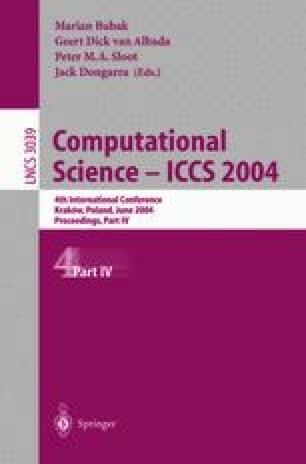 In this paper we propose an approach which eliminates redundant computation between subsequent frames by exploiting temporal coherence in shading. The shading computation is decomposed into view-dependent and view-independent parts and the results of the latter one are shared by a number of subsequent frames. This leads to a significant improvement of the computation performance. Also, the visual quality of resulting animations is much better due to the reduction of temporal aliasing in shading patterns.